Regardless of your motivation for building a record collection, it’s in your best interest to protect it via regular cleanings. Preserving aesthetic appeal is hardly the only reason to bust out the vinyl cleaner and give your LPs a good polishing every now and then. In fact, there are at least two very good reasons to clean off your vinyl regularly that have nothing to do with maintaining that shiny, “fresh out of the plastic” look. 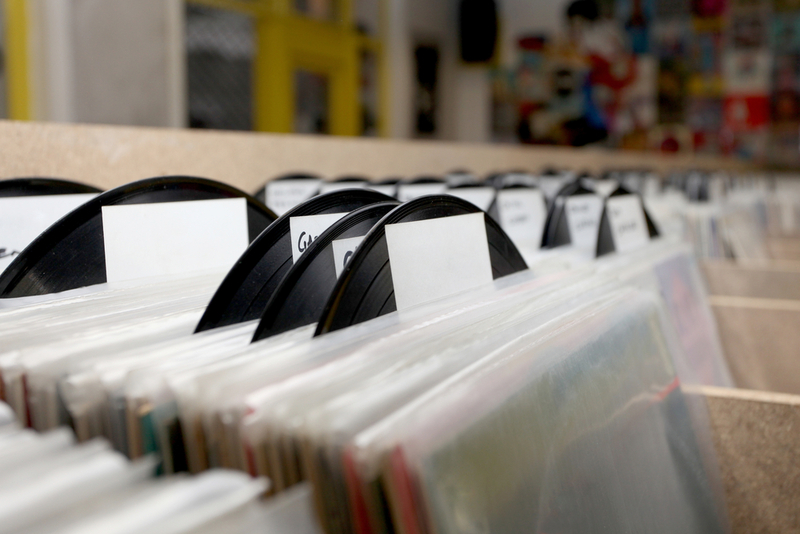 First of all, failure to clean vinyl records can result in damage to the discs that will ultimately hurt their resale value further down the road. Even if you don’t plan on parting with your vinyl any time soon, neglecting your cleaning schedule can have a negative impact on other expensive pieces of equipment. For example, grungy records can damage highly sensitive turntable components. Therefore, keeping your vinyl clean is a good idea all around. More important to most vinyl owners is the loss of audio quality that comes with forgetting to clean up those records. Vinyl is highly sensitive to dirt, dust and even skin oils left by fingerprints. Even small amounts of crud on your vinyl can make those 45s sound less than stellar. Fortunately, it’s usually possible to reverse that audio degradation with a thorough brushing and a special liquid cleaner bath using a spin wash machine. Generally speaking, cleaning vinyl is hardly rocket science. As long as you have the right tools for the job, it only takes a few minutes to make vinyl look and sound brand-new. The biggest mistake that you can make when caring for your records is using the wrong vinyl cleaner. Only use vinyl-specific cleaners to shake off the cobwebs, and your collection should be just fine.